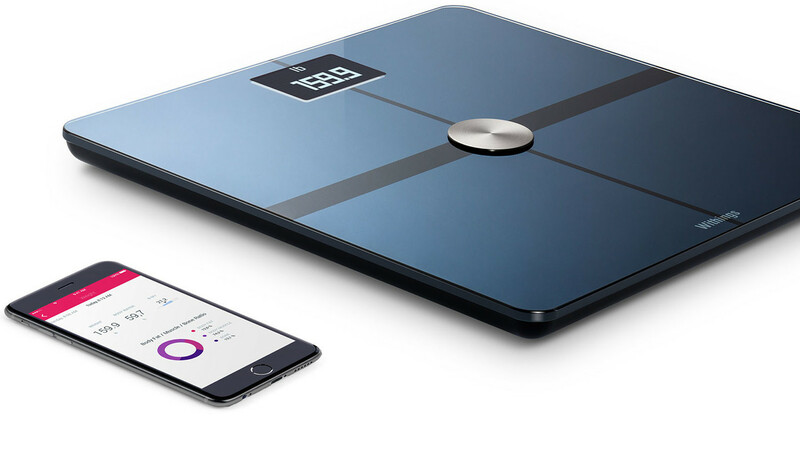 Amazon is offering the widely popular Withings Body scale for just $68 when you clip the 30% coupon. This is one of the best prices we’ve ever seen for this great scale. 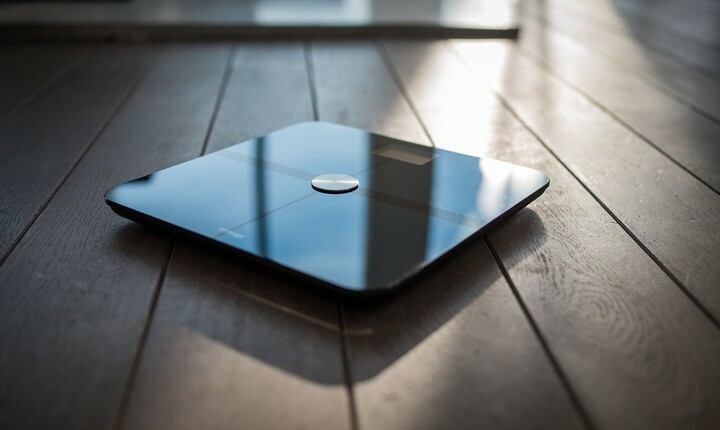 All-in-all, the Withings Body scale is a pretty sweet scale if you’re someone looking to keep better track of your metrics. I’ve always argued that I thought Apple should make a smart scale to go along with the Watch since it captures so much information. 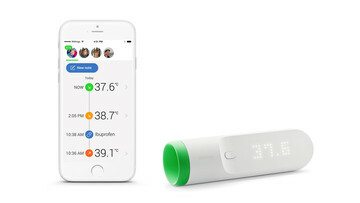 Luckily, Withings exists, which means we can see on both the scale and through the various apps how good or bad we’re doing. Just be sure to clip the coupon code for 30 percent off.